KATHMANDU, Aug 10: Parliament’s Social Justice and Human Rights Committee has directed the government to address Dr Govinda KC’s just demands and save his life. 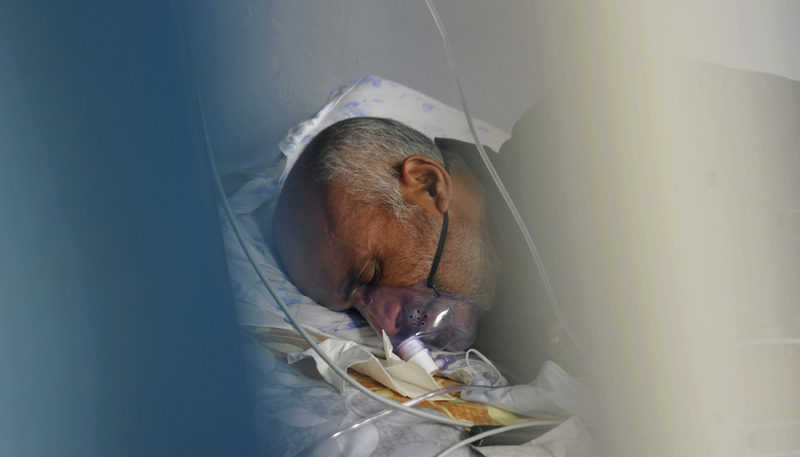 After holding discussions with the health and education ministers, the committee asked the government to get Dr KC’s to end his fast-unto-death by addressing his demands. “The committee has directed the government to end Dr KC’s fast-unto-death by addressing his just demands at the earliest and save his life,” said the committee secretary, Roj Nath Pandey. The committee had summoned Health Minister Girirajmani Pokharel and Education Minister Gopalman Shrestha to learn about efforts being made by the government to address Dr KC’s demands. Education Minister Shrestha, who is also a deputy prime minister, said that the ministry is working toward implementing the Mathema report. He hinted that some additional issues would be included in the Medical Education Bill. He further said the government was holding talks with representatives of Dr KC and they were inching toward an agreement. “We are negotiating with Dr KC’s representatives. Gagan Thapa, Kedar Bhakta Mathema and Dr Bhagawan Koirala are doing the mediating. We will sort out the issues soon,” said Shrestha. He further informed that legislation will be enacted in such a way as to bar the opening of new hospitals in the capital for 10 years while a medical college will be established in each province. 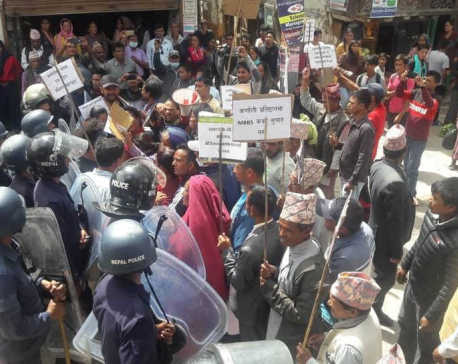 “We cautioned the ministers that if his demands are not addressed at the earliest, there would be a repeat of the incident like the death of Nanda Prasad Adhikari, who was also on a fast-unto-death. We have urged the government not to repeat the practice of not implementing agreements reached with Dr KC,” said Sushil Kumar Shrestha, chairman of the committee. Lawmakers speaking at the meeting said that trust in the government has been waning after the government failed time and again to implementing the agreements reached with Dr KC. Twice before during his previous fasts-unto-death, the committee had directed the government to address Dr KC’s demands. “Either the government should say that his demands are not just or there should be no ifs and buts in addressing the demands without delay,” said lawmakers during the deliberations. 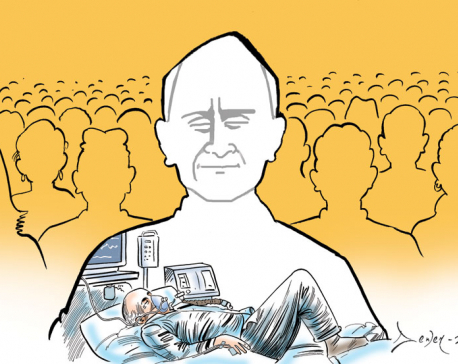 Dr KC has been staging his fast-unto-death since the last 18 days, demanding reforms in medical education.